Advantageous Systems CEO, Adam Stein, discussing the ADS magnetic nanoparticle water treatment technology and its potential to greatly reduce the cost of water treatment around the globe. “Since 2004, testing by water utilities has found 315 pollutants in the tap water Americans drink, according to an Environmental Working Group (EWG) drinking water quality analysis oi almost 20 million records obtained from state water officials"
Sand and soil have been used as water remediation agents for centuries and more recent advances in ion exchange and reverse osmosis technologies have made water remediation and desalination cheaper and easier to implement. 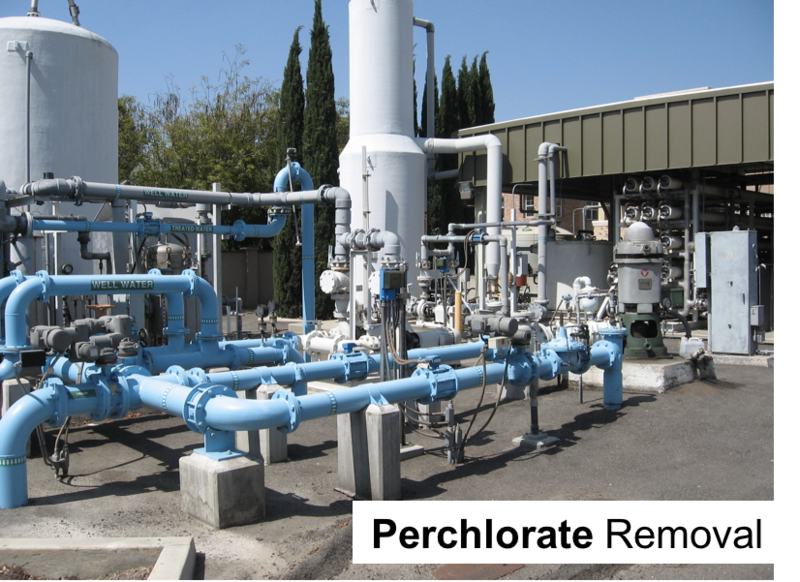 While these technologies are promising and effective, toxic brine, fouling of membranes, and high cost of implementation, prove to be the largest impediment to clean potable water. ADS water treatment technologies employ nanomaterials with highly specific targeting and adsorption characteristics of specific targeted molecules or ions found in contaminated water. The ADS water puriﬁcation system is a reusable, specific, and inexpensive technique that dramatically reduces toxic brine, eliminates fouling of membranes, and reduces electricity demand thereby greatly reducing the cost of water purification.